Phone PCB par 2 types ke main section hote hai – 1. Network Section, 2. Power Section. Network Signal related hardware faults network section me aati hai. Mobile repairing me aaj aap learning karenge – how to solve network problems in phone repairing. No network signal in phone fault solution in Hindi. Phone ki PCB par Network Section phone ki Incoming or Outgoing Calls ko Control karta hai. Network section ke works PFO IC, Antenna Switch or Network IC dwara control kiye jate hai. Phone PCB par network section RX (Incoming Calls) or TX (Outgoing Calls) me divide hai. 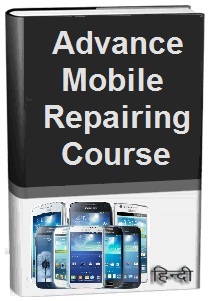 Phone repairing course in Hindi me aaj aap learning karenge – Network Signal Problems or Faults Solution in Hindi. Aaiye jante hai network signal se related konsi faults phone me aati hai. 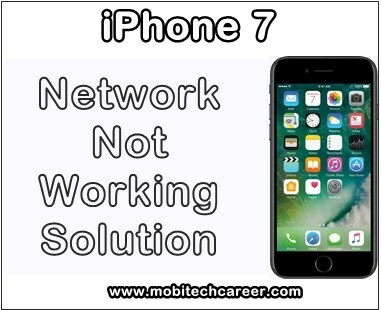 Tags: mobile, cell phone, smartphone, android, iphone, repair, how to fix, repair, solve, Apple iPhone 7, no, weak, network, not working, faults, problems, solution, kaise kare hindi me, tips, guide, in hindi.